The competition is stiff among affordable mainstream laptops aimed at small-business users, with entries like the Lenovo ThinkPad SL500 and more recent HP ProBook 4510s delivering a decent mix of styling, features, and performance for under $800. This refreshed Satellite Pro gets a faster processor, more RAM, and a larger hard drive for a lower price, but the chunky platform needs to be put on a diet. 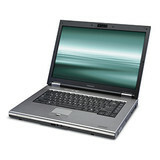 Affordable 3G, but lacking the go-anywhere nature of the other laptops and netbooks. With mobility the key selling point of 3G broadband, laptops featuring it are inevitably highly portable – and also highly expensive. 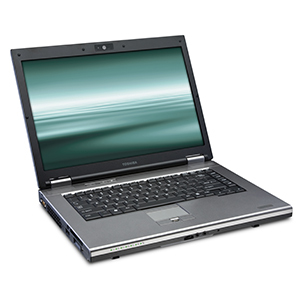 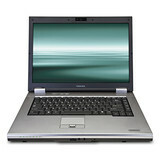 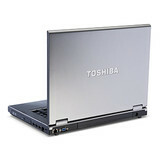 The Toshiba Satellite Pro S300-11G breaks this tradition by being large and affordable. The sheer bulk of this laptop will be enough to put off some users, but for those who don't mind the heavier weight and larger dimensions, it's a well made machine that offers good value for money. At just over £500, it's no great surprise that the Satellite Pro S300 isn't up to much in terms of performance. However, we like the uncomplicated design and, although it's no good for gaming, this laptop will cope fine with everyday office applications. It would have been nice if Toshiba had backed the package up with more than the standard one-year warranty, but on the whole this is a decent desktop replacement for those on a tight budget. 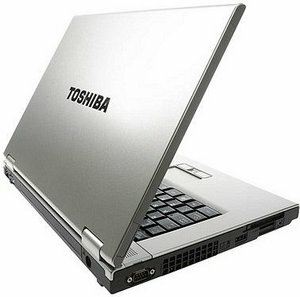 The Toshiba Satellite Pro S300-120 seems expensive given that cheaper rivals, such as the HP Compaq Presario CQ70-116, have similar specs and a larger screen. But, with its sturdy design and excellent keyboard, the S300-120 is a competent desktop replacement for those with undemanding needs.